The BIMsider’s favourite posts from the world of BIM – for the week of Oct. 21st – Oct. 27th, 2018. I’m going to start this week’s Roundup off with a couple posts from Extranet Evolution about some big news from Hexagon this week (parent company of Leica). 5) There have been some important security updates put out this week, read this post from the Revit Blog for more info. 6) Now for a little Dynamo Fun from the Livingroomcraftz blog. 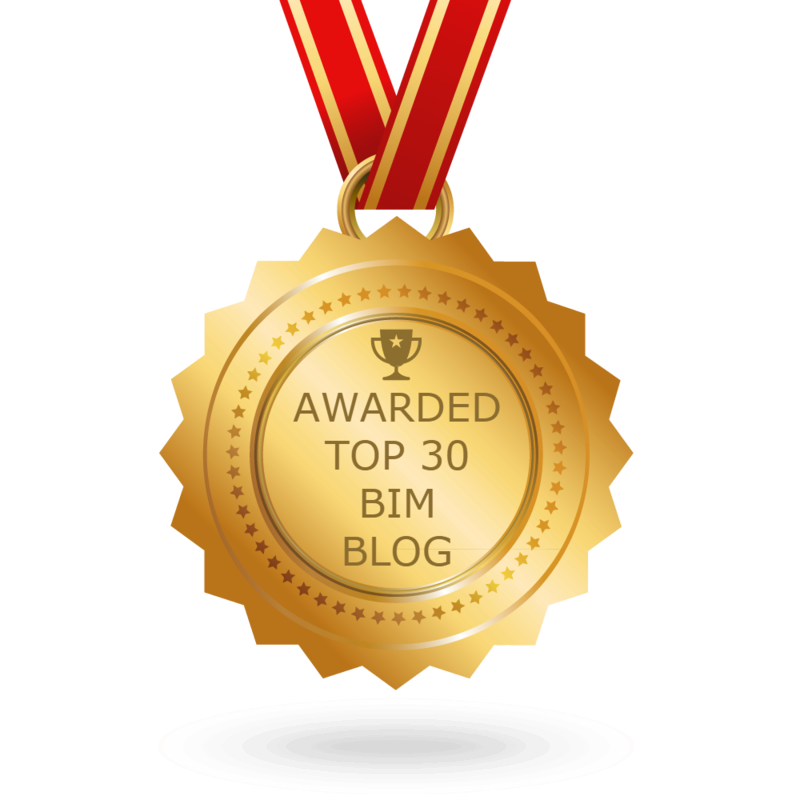 7) Keeping the “Tip Train” rolling, check out this post from Revit Recess. 8) A couple of good post from What Revit Wants this week too. 9) This looks like a cool little add-on for Revit, learn more at Revit Add-ons. Previous postThe Podcast Roundup – Episode 042 – Oct. 14th – Oct. 20th, 2018. Next postThe Podcast Roundup – Episode 043 – Oct. 21st – Oct. 27th, 2018.